Please share your images of the 2011 International Convention and Old Equipment Exposition which was held July 8-10 at the I & I Tractor Club's summer show at Penfield, Illinois. 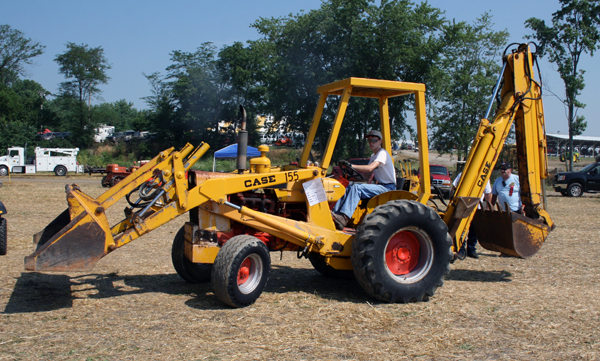 Case’s 580 series have been among the most numerous loader/backhoes for decades. Matthew Kelpe’s example dates to 1967, the second year of the long-lived model’s production.